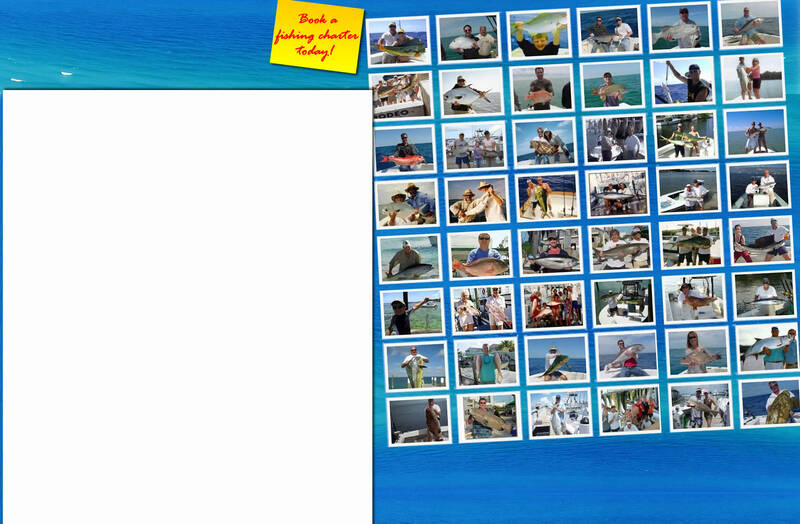 Book your Florida Keys Hotel early because the islands fill up for this annual popular event. 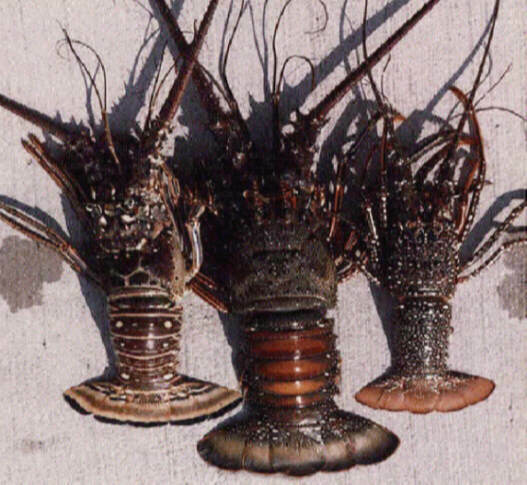 The two day spiny lobster sport season is always the last consecutive Wednesday and Thursday in July. It begins at 12:01 am on the last Wednesday in July and ends at 12:00 midnight on the last Thursday in July. The bag limits are 6 per person per day for Monroe County and Biscayne National Park, and 12 per person per day for the rest of Florida. The possession limit on the water is equal to the daily bag limit, and off the water is equal to the daily bag limit on the first day, and double the daily bag limit on the second day. Possession limits are enforced on and off the water. Spiny lobster has a minimum size limit that must be larger than 3" carapace, measured in the water. A reminder that possession and use of a measuring device is required at all times, and night diving is prohibited in Monroe County (only during the sport season). A recreational saltwater license and a crawfish permit are needed for harvest. The bag limit is 6 per person per day. Harvest of lobster is prohibited in John Pennekamp Coral Reef State Park during the sport season. Harvest is also prohibited during both the 2-day sport season and regular season in Everglades National Park, Dry Tortugas National Park, and no take areas in the Florida Keys National Marine Sanctuary. Call (305) 743-2437 or visit www.fknms.nos.noaa.gov for information about no take areas in the Florida Keys National Marine Sanctuary. Please call the MarathonLaw Enforcement office at (305) 289-2320 for more lobster harvesting regulations for Monroe County. Regardless of what species you are fishing for, bag limits are only for properly licensed individuals and those people exempt from license requirements who are actively harvesting, and those people harvesting may not exceed their individual bag limit and take someone else’s bag limit. That is, people (including children) who are not actively harvesting or are not properly licensed (if a license is required) may NOT be counted for purposes of bag limits.